Brace yourself; stock up the gin cupboard half term is here. Not sure how the hell you’re going to survive the week with the ankle biters in tow? Don’t panic, here’s your handy guide of things to keep them out and about in the fresh air – not a ball pit in site. I’ll keep adding to this list so make sure you keep checking in. In the meantime I’ll see you on the otherside! 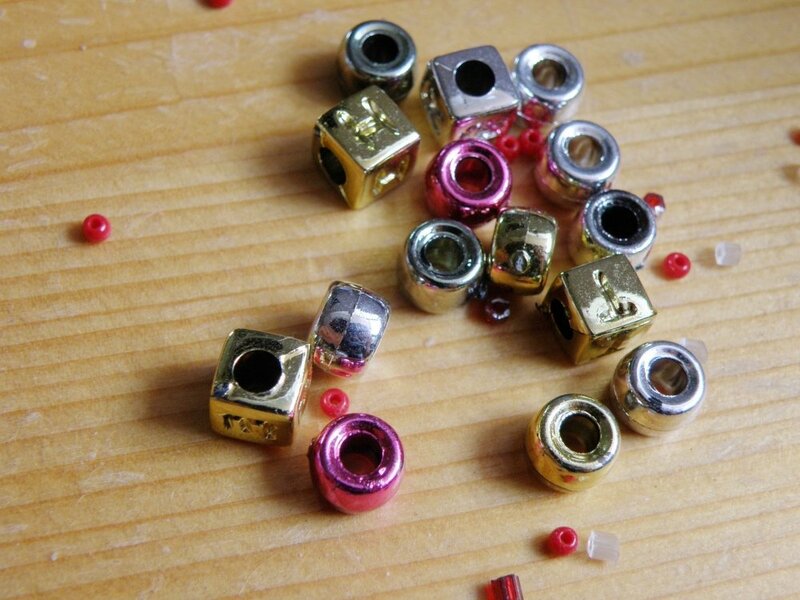 After a big success with their adult Jewellery Making Workshop, Maxwell & Scott are returning with one just for kids this half-term (ages 6-12 to be exact). Bring the kids along to the workshop, and enjoy a coffee and a spot of quiet time for yourself! If it’s a scorcher I’d grab the swimmers (kids only I’m afraid) and hop over the border to Muddy Lincs to the Garden of Surprises at Burghley House. 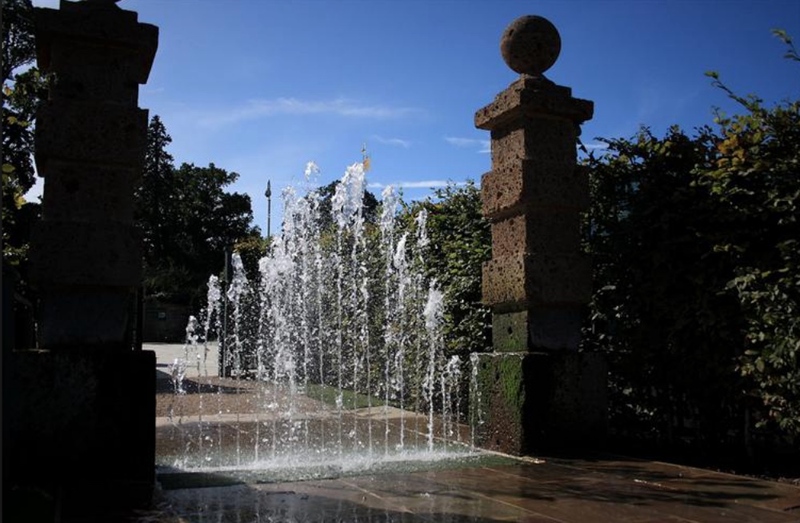 Water, water everywhere: enter the Elizabethan styled garden to discover what awaits. The moss house, the swivelling Caesar busts, basins of water, jets and the mirrored maze have been designed for the young, or those young at heart, who enjoy a paddle on a warm day. 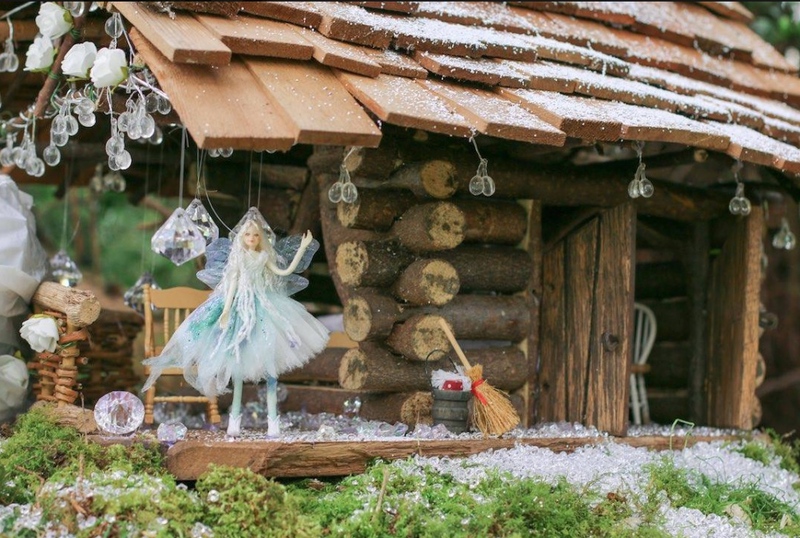 The garden exudes a real sense of fun – I’d recommend taking a picnic and making a day of it. The Gruesomely Grubby Sculpture Gardens is also worth an explore. It’s all very creative at Wandlebury Country Park this half term. 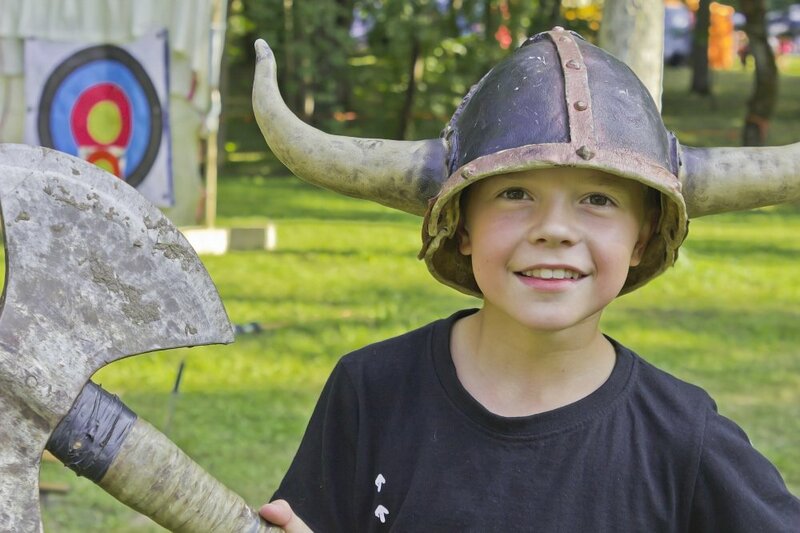 There are Vital Spark outdoor theatre workshops for ages 2 up to primary school ages, bushcraft fun for slightly older kids, and fairy fun for the wee ones and how about going on a wild animal hunt. The history of Britain with the nasty bits left in! Could you beat battling Boudicca? Will King John be a martyr for the Magna Carta? Will you lose your heart or your head to Henry VIII? Can Parliament survive gunpowder Guy? Light up your life with the great fire of London! 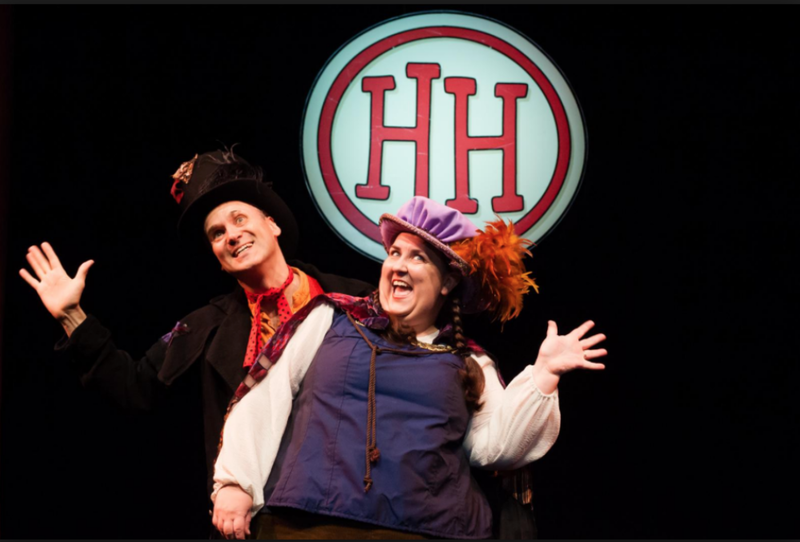 Escape the clutches of Burke and Hare and move to the groove with party Queen Victoria! 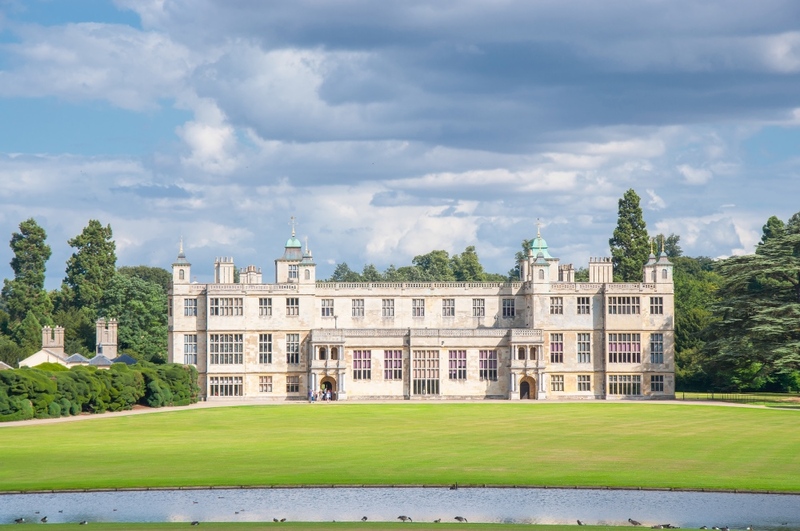 Put on a right royal welcome at Audley End – learn to avoid the pitfalls of palace life and impress your regal rulers. Uncover the ultimate curtsy, bow like a pro, and entertain without being a fool. Find out how to be the King’s right hand man or the Queen’s favourite lady in waiting at this school for novice nobles. Get it wrong and it’ll be off with your head! Calling all Superheroes! 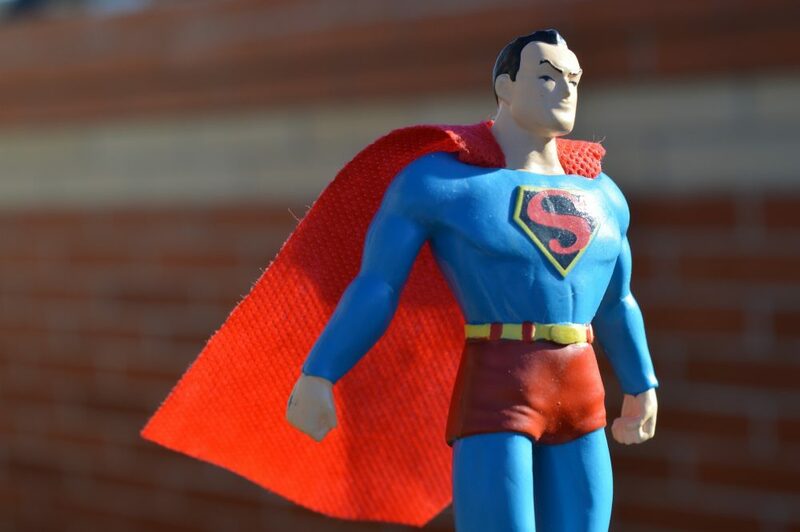 Two days of super action for those aged 5-11 including drama improvisation; superhero games, costume design, craft and more. The day finishes at 3pm but each day they will run a superhero movie from 3pm – 5pm. Scorching hot then paddle on down to the outdoor swimming pool situated on the edge of the River Cam. What better way to cool down during the summer months and a fantastic place to relax and unwind with friends and family. There are paved and grassy areas around the pool so you can also catch some rays or stick your head in a book. The lido is looking very smart this season, as it’s just had a touch up over the winter. 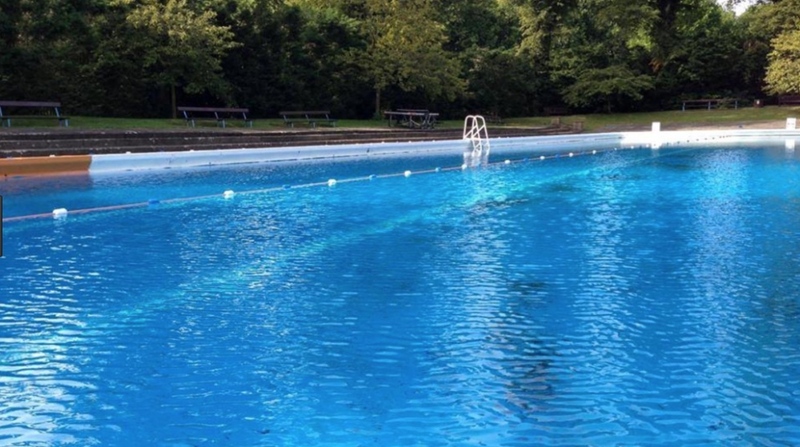 Jesus Green outdoor pool is now open every day until Sunday 24th September. The tennis season is here and if you’ve got a keen little Andy Murray, or if you just want to get the kids out of your hair for a few hours then Over & In have tennis coaching going on all week from ages 4-17 at Buckden, Great Shelford, Foxton and Cambourne. Boot them out and hopefully they’ll come back knackered. 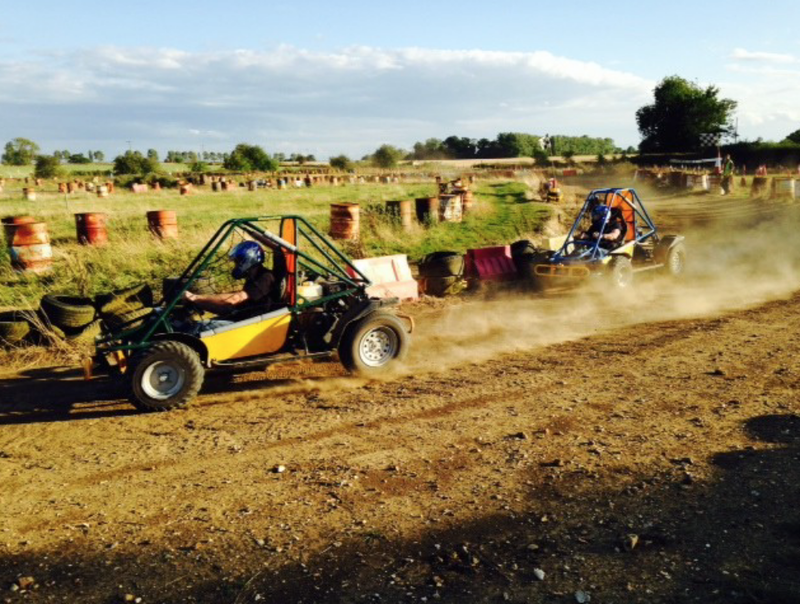 You’ll find The Discovery Club on the shores of Grafham Water reservoir just off the A1 at Buckden. 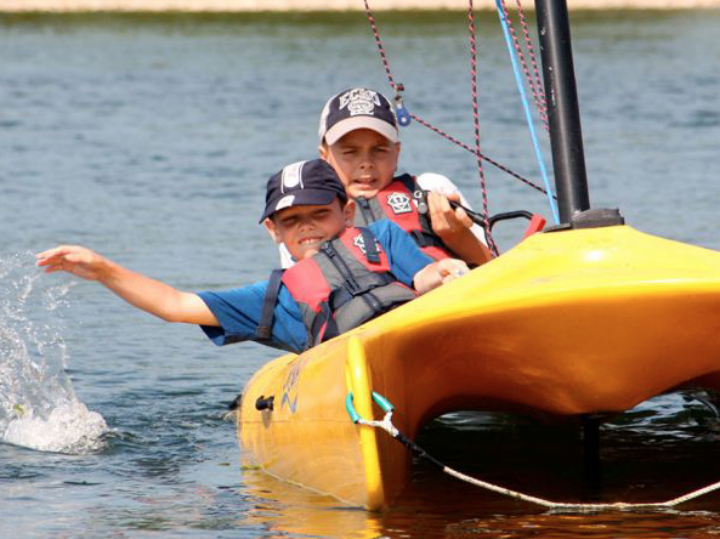 The club is aimed at young people (aged 8 to 11) who want to try new activities, develop existing skills, meet new friends and have fun – it’s all very outdoorsy, taking place both on land and water (more likely in it). Discovery Clubs run on selected days during school holidays from 8.30am until 5.30pm and a healthy packed lunch will be provided. They’re also running the club in July and August if you’re looking for summer hols activities. An uncommercialised animal sanctuary set in 18 acres of beautiful gardens with plenty of picnic areas. This place is all about the animals with a wealth of rare and exotic wildlife to see including tigers, Lions, tapirs, lemurs, owls, parrots, giant tortoises, and tarantula spiders. Since opening in 1972, the Simmons family has built up a positive worldwide reputation for its success with breeding endangered species and is especially respected for its work with animals often regarded as difficult. 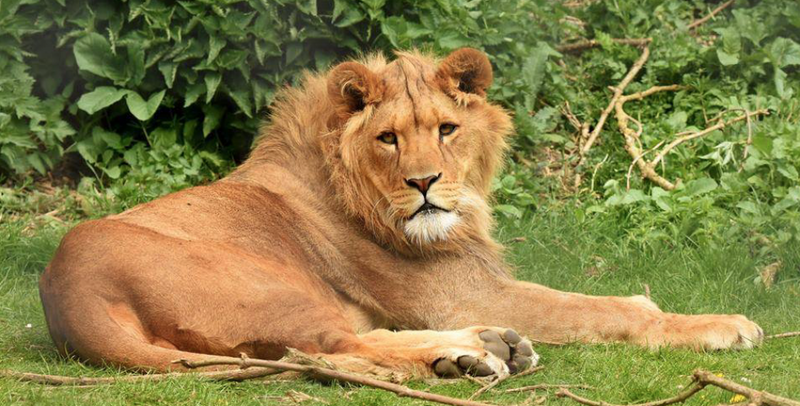 Linton Zoo scheduled events during the summer months and holidays, the run behind the scenes tours, get up and personal with the smaller animals and kid friendly talks on some of the more bigger beasts. When I went last it was cash only in the coffee shop and gift shop so raid the cash machine on the way. 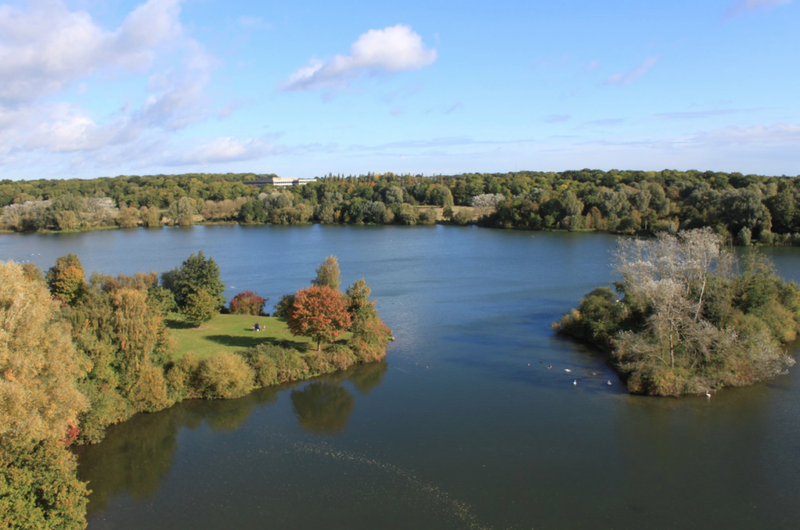 Ferry Meadows is a great place to hang out with the kids this half term. 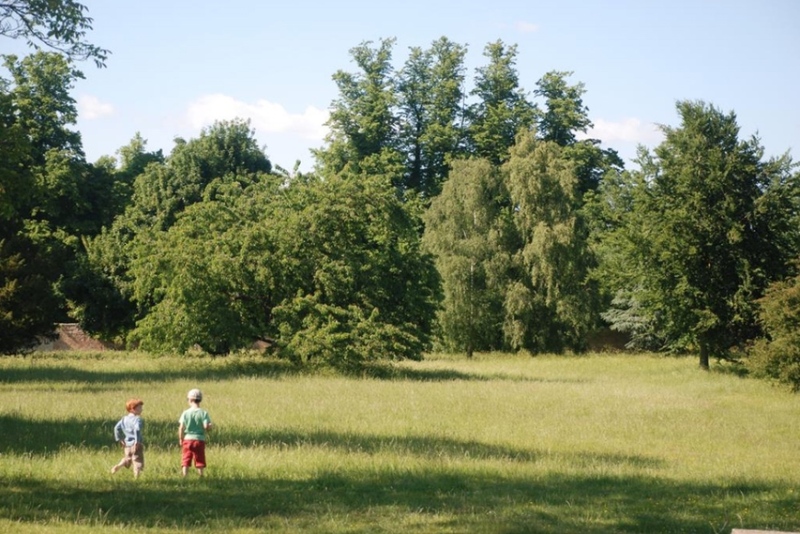 A vast parkland close to Peterborough it is easily to get to and these hols there are heaps of activities planned. As well as play areas, walking and cycling routes, cafes and more, there is a jam packed events programme including: bushcraft, paddle-power, kids club, sailing club, raft building, canoeing taster, wild crafts and a ranger walk for the nippers to find mice, voles and shrews amongst other things. Booking is essential for most courses so get planning.